My love of the piano was developed as a young boy; delivering my father’s piano tuning appointment cards, helping with repairs in his piano workshop, waiting patiently in theatres while he tuned the piano on stage, answering phone calls for ‘the piano tuner’. And of course, the piano lessons from the age of four. 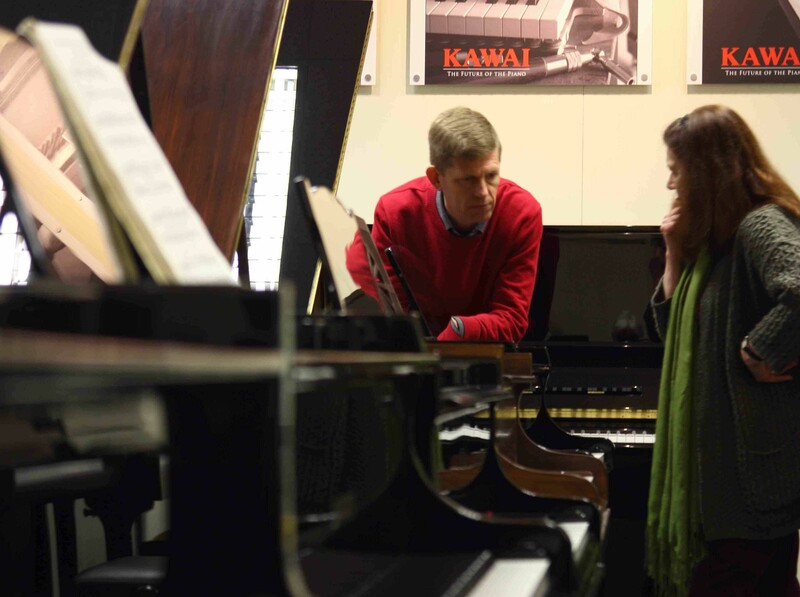 These experiences created my passion for the piano trade and have been the inspiration for my business. 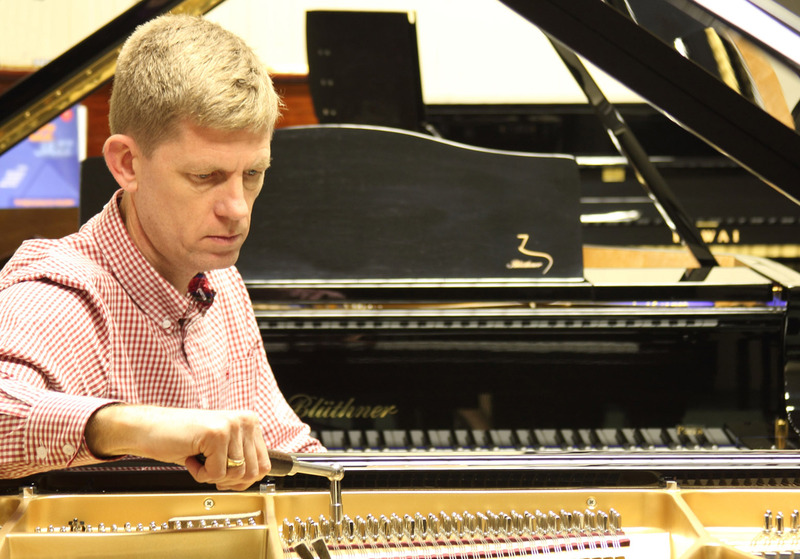 I took my formal training in London and started a piano tuning business in 1991. Six years later I started supplying a few pianos from a converted garage at home. 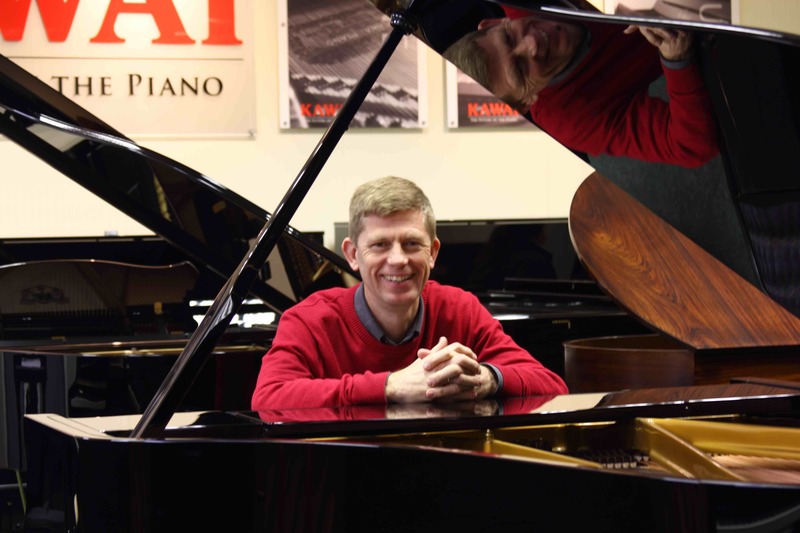 My business has now grown to to include two rural showrooms housing an impressive range of top quality grand and upright pianos. 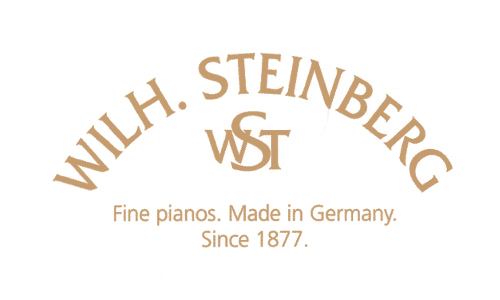 We have established a strong reputation for the quality of pianos that we supply, the knowledgeable and honest advice we offer and for the support given through our piano tuning and maintenance service. We continue to work hard to maintain our reputation which provides the foundation that my business is built on. We are passionate that the experience of selecting and purchasing a piano should be an enjoyable one. Our showrooms are open for you by appointment to ensure a peaceful, relaxed environment without distractions or time pressure. It is so important that you are given the opportunity to fully discover the characteristics of our pianos and that your visit is enjoyable and memorable. 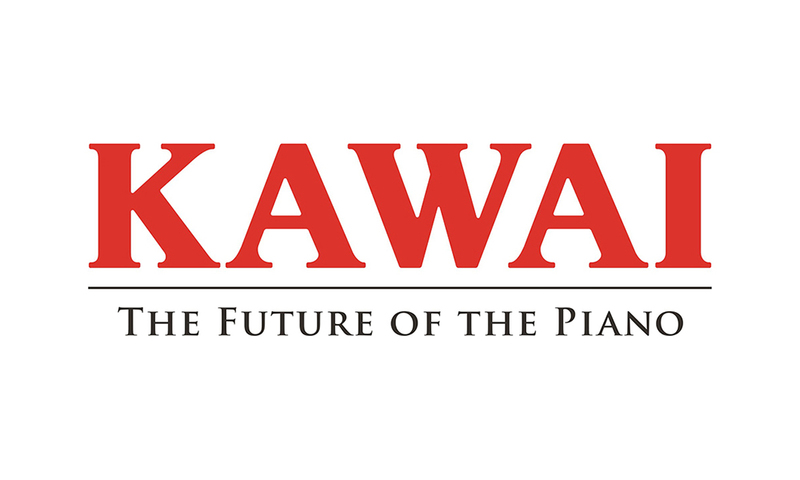 We are always on hand to discuss and advise on all piano related topics drawing on many years of experience with pianos and people to help with selection. 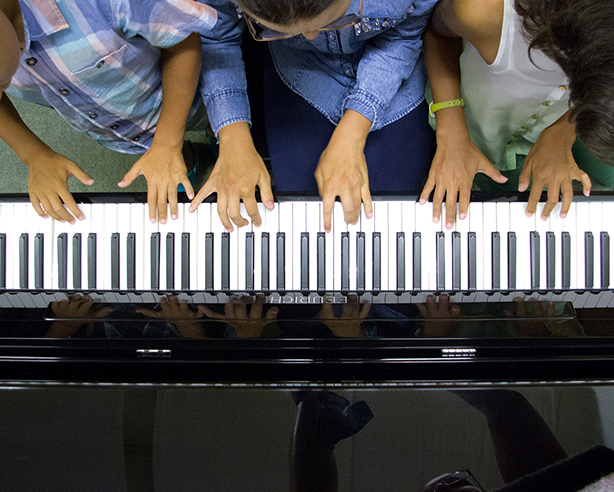 Pianos are at the heart of what we do. 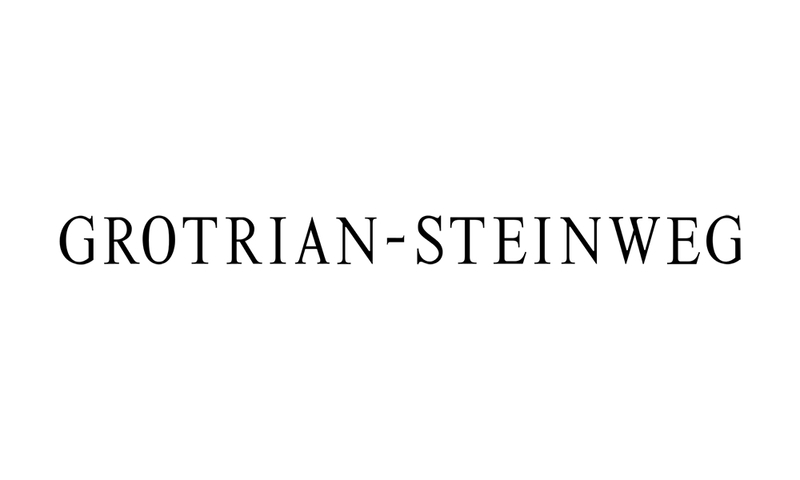 New, used or restored, every piano in our showroom has been chosen for its quality, performance and value. 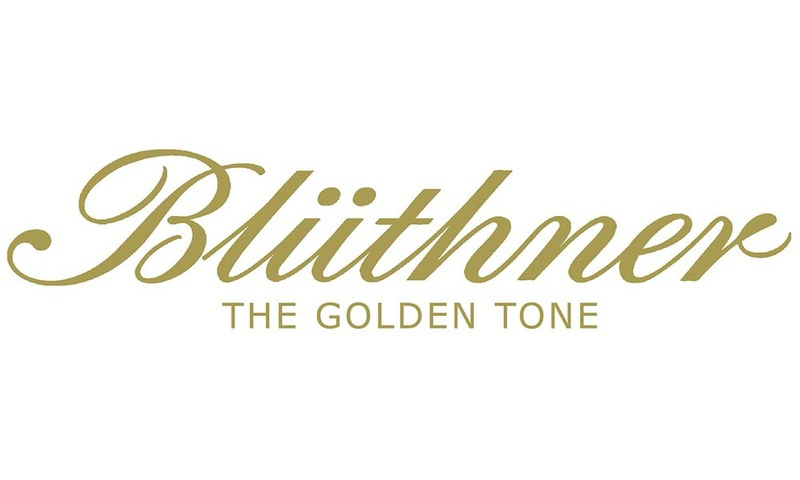 All pianos are meticulously prepared by us before delivery, using years of experience to adjust tuning, regulation and voicing, so that you will enjoy the very best performance from your instrument. We are very proud of the selection of pianos that we have in the showrooms and always enjoy showing and demonstrating them to visitors. Please make an appointment to visit our showrooms, we look forward to meeting you.